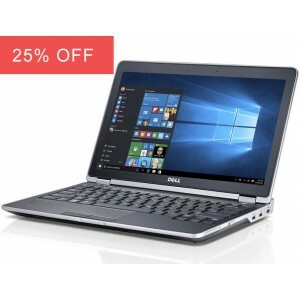 At a GlanceToday only - Free 2 Year Warranty The amazing, Apple MacBook Air 13 Laptop with..
At a Glance	One of the highest spec laptops we have at the moment, the Dell Latitude E5430 ..
At a GlanceThe superb Dell Latitude E6220 with 4GB of memory , 160GB hard drive and an Intel i5..
At a GlanceThe superb Dell Latitude E6230 with 16GB of memory and 3rd generation i5 processor.These ..
At a GlanceToday only - Free 3 Year Warranty The superb Dell Latitude E6320 with 8GB of me..
At a GlanceOne of the highest spec laptops we have at the moment, the Dell Latitude E6420 with Micro..
At a GlanceOne of the best deals we have on offer at the moment, the Dell Latitude E7240 with a fast..
At a GlanceOne of the best deals we have on offer at the moment, the Dell Latitude E7240 with a..
At a GlanceThe excellent HP EliteBook 725 G2 with a powerful AMD Quad-Core processor and a super fas..
At a GlanceThe excellent HP EliteBook 745 G2 with a powerful AMD Quad-Core processor and a 500GB har..
At a GlanceThe excellent HP EliteBook 745 G3 is a very powerful laptop with an AMD Quad-Core process..
At a GlanceThe fast and powerful, HP Elitebook 820 G1 with a 4th generation i5 processor and Mi..
At a GlanceThe reliable and powerful, HP Elitebook 820 G1 with a 4th generation i5 processor an..
At a Glance	The reliable and powerful, HP Probook 430 G2 with a 4th generation i5 processor and..
A large majority of our laptops are suitable for business. 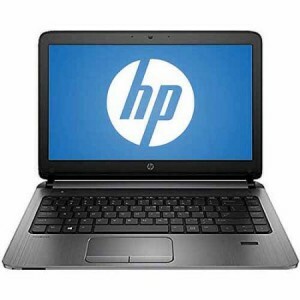 Most of our laptops have been used in a business environment and are therefore geared towards the business market. 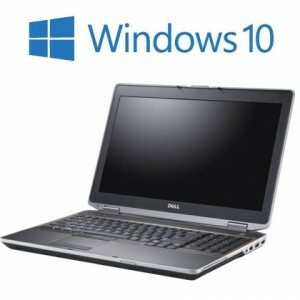 We have a number of business laptop deals available. 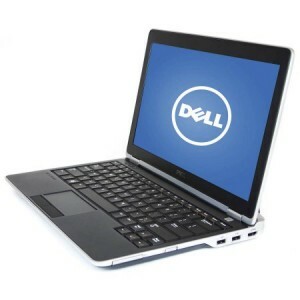 The best business laptop in our opinion would be the Dell D630 laptop. 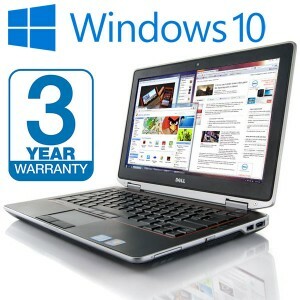 It is both powerful and reliable and is ideal for some after cheap business laptops. 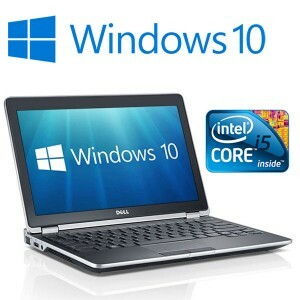 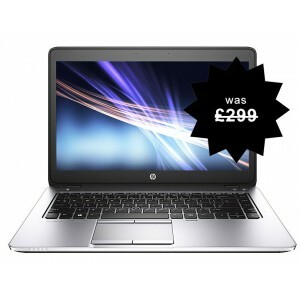 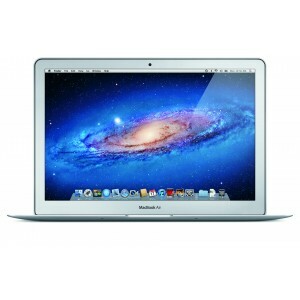 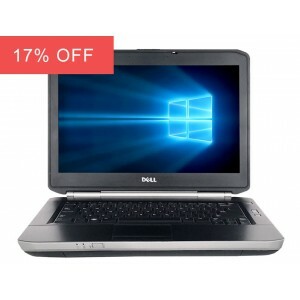 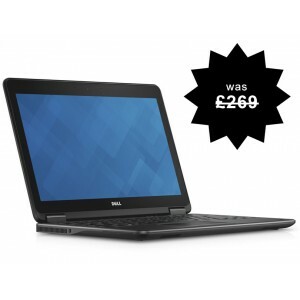 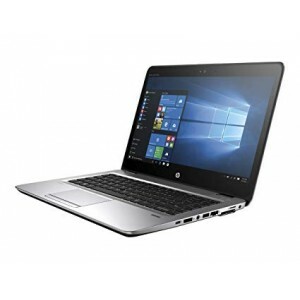 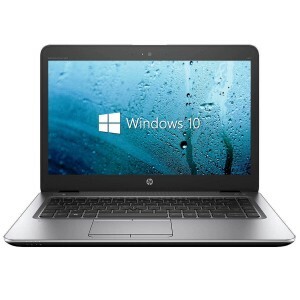 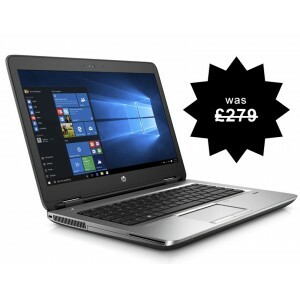 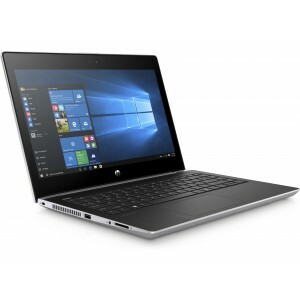 We also have a range of cheaper laptops in our laptop clearance section.